As Partner at Moneta, John Steffens works to go above and beyond, learn every day, and contribute to clients’ lives in a way that will lead to financial success. John earned his B.S. in Accounting, Business Administration, and Finance from Truman State University and his Masters in Business Administration with an emphasis in Accounting from Maryville University. Prior to working at Moneta, John spent time working at Arthur Anderson as a consultant for patent litigation and intellectual property. Looking for more opportunities to connect with clients and help them make decisions about their financial lives, John joined Moneta in 2002. He enjoys working at Moneta where client interests are the top priority at all times. He believes that, by implementing this strategy, success will follow. 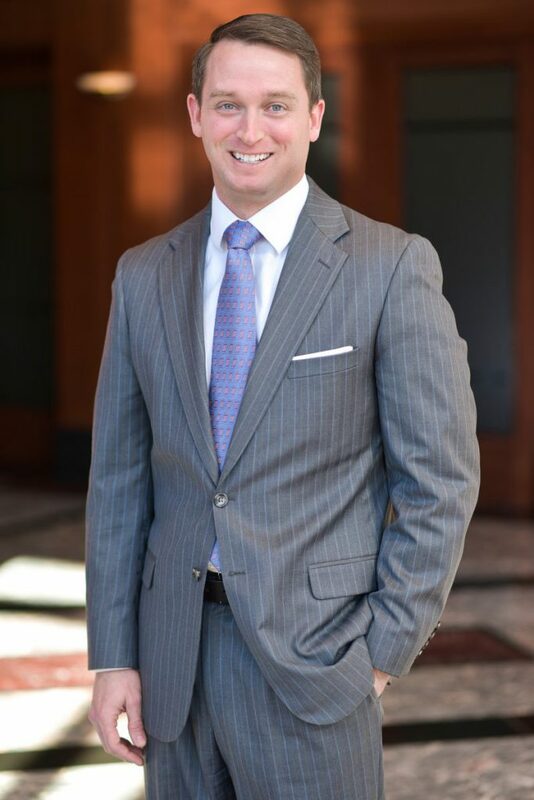 Today, John uses his experience and expertise to help clients develop financial plans that incorporate their values and interests and will help them achieve their goals. Outside of Moneta, John and his wife, Tricia, stay busy with their three children.